Repi LLC announced that it will be attending Foam Expo North America 2019, exhibition and conference for the technical foam manufacturing supply chain, from 26 – 28 March 2019 in Novi, MI, USA. 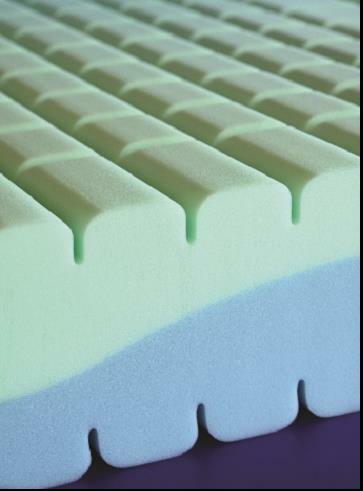 Repi will highlight its complete range of colours and additives for polyurethane foams, including products for flexible, rigid, semi-rigid, and microcellular polyurethane systems. Suitable for polyether and polyester PU systems, the company's low viscosity liquid colours and additives are said to be particularly resistant to high temperatures during the reaction stage, to meet low fogging requirements and to be VOC free. A special focus will be on the Repi Dosing Unit, which offers the possibility to improve the quality of the colouring process and to reduce production times on low-pressure machines. According to the company, the colour/additive is dosed directly at the mixing head of PU low-pressure casting and injecting machines with high accuracy, avoiding mass colouration of the polyol and considerably reducing colour change and tank cleaning times. 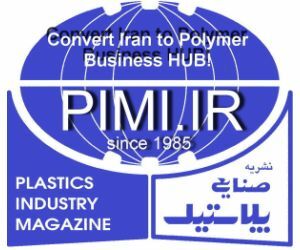 Repi Group has been a multinational supplier of liquid colours, additives and ancillary equipment for more than 45 years, serving the polyurethanes and thermoplastics industries all over the world. Repi LLC is the North American branch of the group.